Small and mighty. 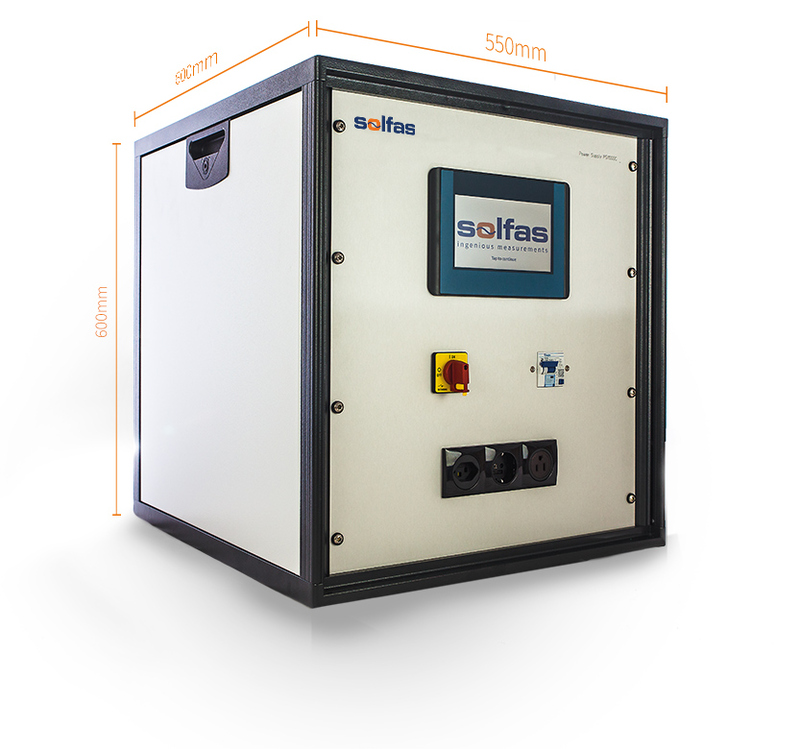 Up to 10kVA. 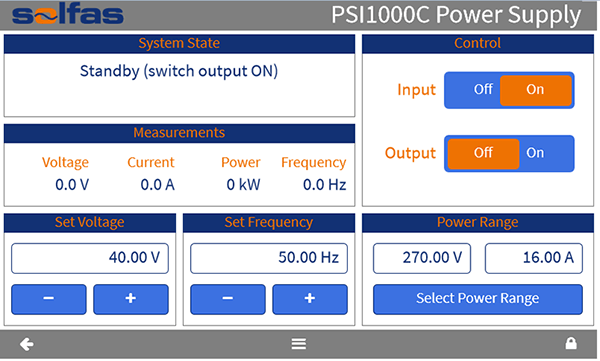 Starting with 2.5kVA up to 10kVA the PSI-Compact Series provides a wide power range. laboratories where setups and places change from time to time. independent from line voltage and output load. Simple usage via 7 inch touch display. With the integrated touch display you can manage the device and your measurements without to plug a PC. Enter current and output voltage at the device directly. You can also use the display to view your measurements. 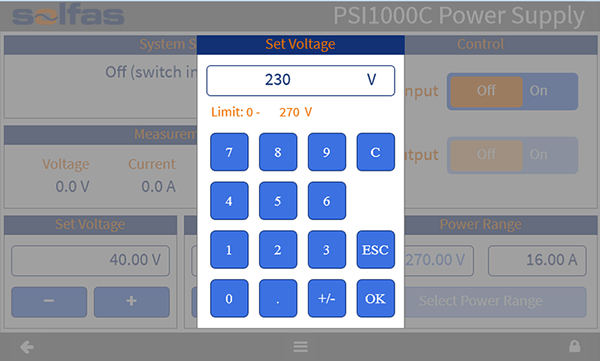 Let’s create your custom PSI Compact solution.